How insecure do you have to be? I saw these earlier today. Can you imagine visiting someone’s house and finding these in the bathroom? Like... what’s wrong with normal wet wipes? 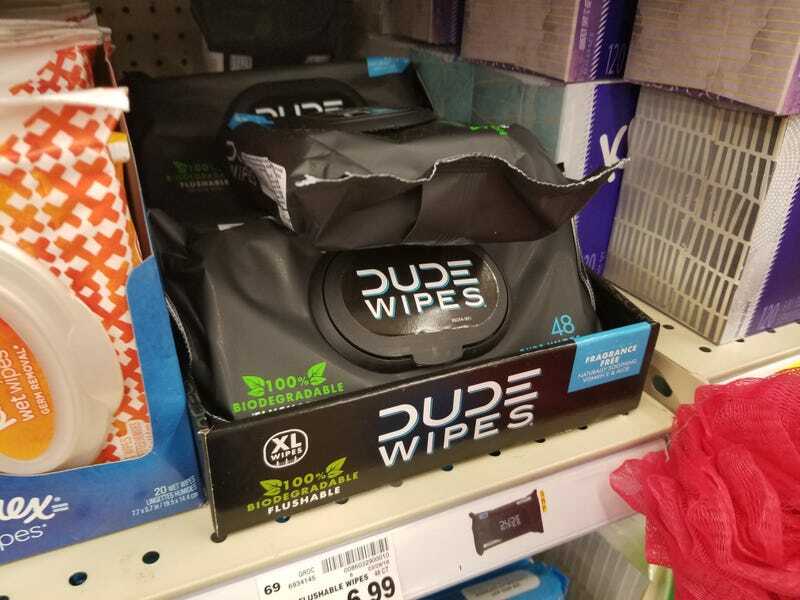 How do you function in society if you can’t stand to use anything that’s not explicitly for men?